Running into a problem? Something not working as it used to? Troubleshooting steps didn't solve it? Couldn't find an answer in the Support site? Please submit a support request from your device via the Feedback section in the app. That will include some important information about your device that will help us troubleshoot. This option is also available on web.voxer.com. - What were you expecting to happen? And then what really happened? - Did you try any troubleshooting steps? Did any of them work? - Add screenshots or video if it helps describe what you're experiencing. If you are having issues with a specific chat or message, please provide the message ID for us to reference. Instructions for getting a message ID off your device are below for both Android and iOS devices. We don’t typically respond to feedback or bug reporting emails, unless you have Premium Support, but we do review them all. 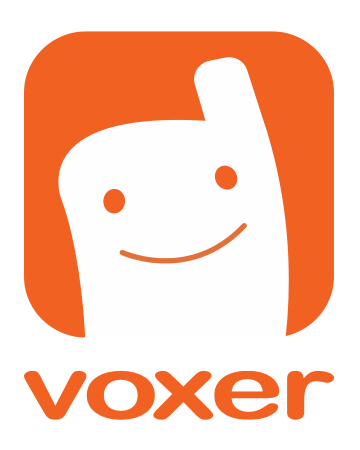 We are working hard to improve Voxer and your feedback is very important to us.